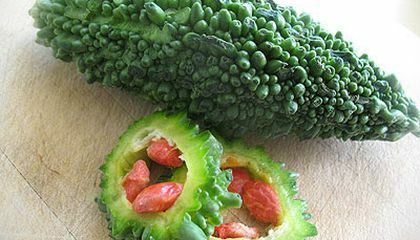 They’re otherworldly and weird-looking. They sport idd names like Turk’s Turban, Goblin Eggs and Lunch Lady. 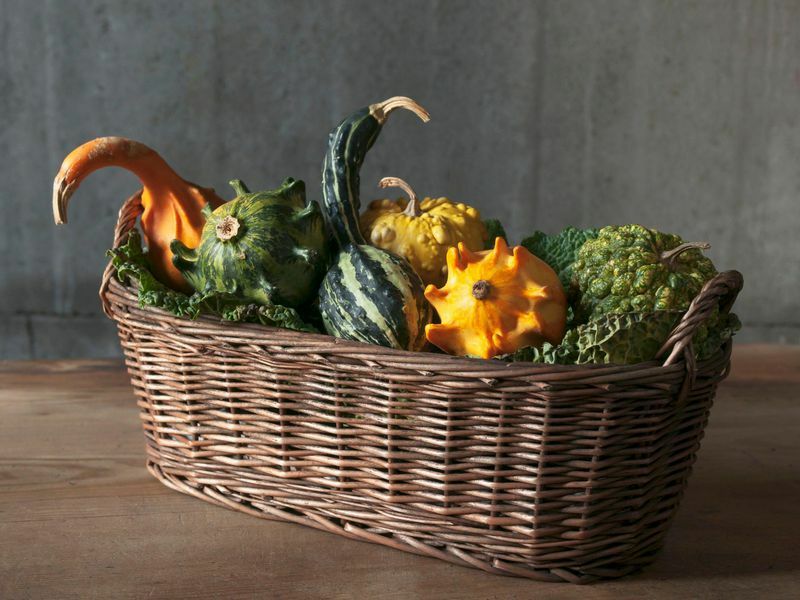 This autumn, you’ll find them in rustic baskets across America. They’re decorative gourds. And they’ve become an increasingly hot commodity for farmers according to NPR’s Vanessa Rancano. Squash are among the earliest plants domesticated by humans. But the most bizarre varieties have recently come into vogue as seasonal ornaments. Gourd breeders tell Rancano that they’ve spend decades perfecting colorfully gnarled squash. They sell at auction to farmers’ market vendors, restaurant owners, or grocers. And they sell at high markup to fall fanatics. Perhaps this demand can be chalked up to the commodification of autumn. A celebration of all things fall that spreads from Starbucks lattes and flavored Twinkies to “fall-scented” kitty litter. the fall clothes trends ,boots,food,decorations ,hoodies,Halloween,Halloween movies /TV shows. I love the fall weather. I love dressing up for it, and decorating the house. It's the prettiest time of the year when the leaves are falling, and the trees are red, yellow, and orange. When Thanksgiving comes around. All my family is down and we have a big meal. Good article. I love to know that these are the most Autumn vegetables in America. I definitely want to get a gourd now. my favorite fall traditions i look forward every year is to eat lots of turkey.And make lots of delicous cookies. Fall traditions that I look forward to is to see my family that I haven’t seen for along time. I also can’t wait until after thanksgiving is over and I can go get our Christmas tree 2 days after thanksgiving. These are the fall traditions I most look forward to. The names of this food it doesn’t sound that good.I wonder where I could get it and try some.